So this flagship smartphone is powered by Qualcomm Snapdragon 821 Quad Core processor, 4GB LPDDR4 Ram, Ultra Fast Pixel Imprint fingerprint sensor, 12.3 MP camera with DXOMARK score of 89 (Highest in the world), 32 or 128GB space, USB Type C, HD AMOLED Display packed in Aluminium unibody design, you can check all the official specification page here. Unlimited Photo and Video uploads at original resolution (even 4K videos!) so you don't need to worry about freeing up the space anymore, just let Google automatically take care of it. Built in Google Assistant, so now you don't even need to go through deep searches, even without opening any website you can have the right information at your fingertip, thanks to Google Assistant. A True Quality Camera, Google claims that Pixel's camera provides near DSLR grade experience, rich in crisp, sharp images in any light conditions. It is rated highest by DxOMark (benchmarking platform) upto 89 score while no smartphone ever could reach 89 score not even iPhone 7 (has around 83 score) also you can expect shutterfree experience on this one. Blazing fast Qualcomm Snapdragon 821 processor + Ultra Fast Fingerprint Sensor, who doesn't want lag free performance? no doubt about 821 performance, check more about processor here. Better battery life, well Google has even furthermore optimized the Doze mode from 6.0 Marshmallow into 7.0 Nougat with huge improvement in battery backup. So expect a full day battery power and guess what. you can get 7 hours of battery life within just 15 minutes of charging, so you are not going to die in the middle of something. 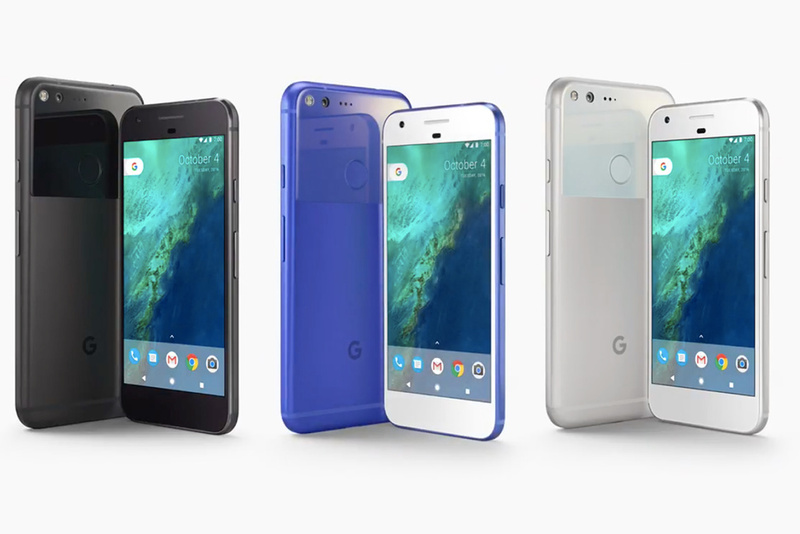 So these are the top 5 reasons you should consider for buying your Google Pixel Smartphone, well there are more amazing features like DayDream VR and Google built in Customer Support, we'll cover out everything we know in next articles, so stay tuned! So subscribed and share with your friends and checkout our first ever Material Design Blogger Template - Materiality, hope you will love it! is it offered by google?